I've been playing Fallout 4 for over 50 hours now and I'm still nowhere near finished with it, so if its value for your money that you're looking for its definitely there. 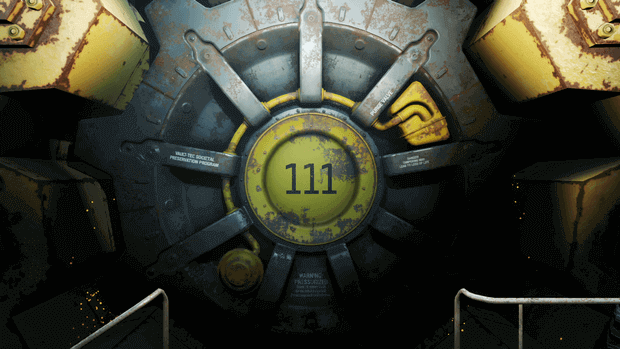 Bear in mind that Fallout 4 is a big game with a lot of things to cower so this review is going to be a long, detailed and spoiler-free one. Make sure you strap in and let's start at the very beginning. A kickstarter from a small developer aiming to make something big and ambitious? These are words that usually spell doom. 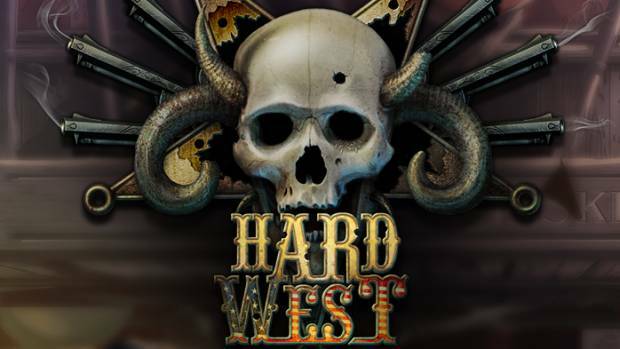 However in the case of CreativeForge Games and their Hard West kickstarter they need not apply. I haven't backed the game but I did keep an eye on it during development and its impressive how much it improved over time. The first gameplay videos I've seen many months ago looked... uninspiring to say the least. But today, after a lot of patches and many changes it has become a whole new game, one that took the XCOM gameplay formula, melded it with a western influence and a dash of the supernatural, and created something unique out of it. Turns out I was right. Back in my Afterbirth release article I mentioned how even after a few hours I could confidently say that this is an excellent piece of DLC, and now, some 20 hours of play later I can even more confidently restate that. 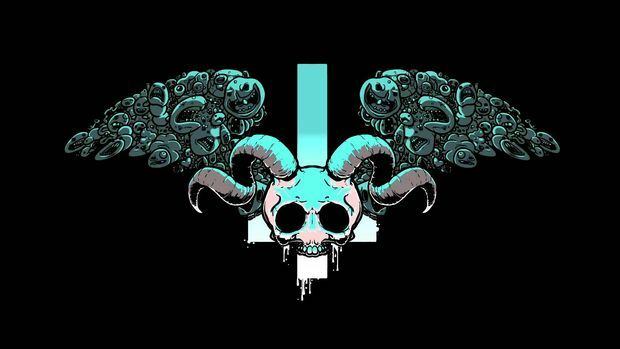 The Binding of Isaac: Afterbirth is in my eyes the best kind of expansion/DLC, it adds new features and improvements to the base game without ruining what made the base game good. Every aspect of gameplay has received some improvement, from simple things such as new items, room layouts and enemies which shake up the usual flow of a run to more obvious additions like the new greed mode and daily challenges. This does however mean that if you did not like The Binding of Isaac: Rebirth then Afterbirth won't be changing your mind any time soon, but for the rest of us this is one solid expansion.